For those with insurance who need help with copay and deductible costs, Gilead’s Advancing Access Co-Pay Coupon provides up to $4,800 per year, with no monthly limit, to cover out-of-pocket expenses for PrEP, including copays, coinsurance, and deductibles. The program does not restrict benefits based on income, however it is not available for those on Medicaid, Medicare Part D or any other government prescription drug programs. For more information call (800) 226-2056. 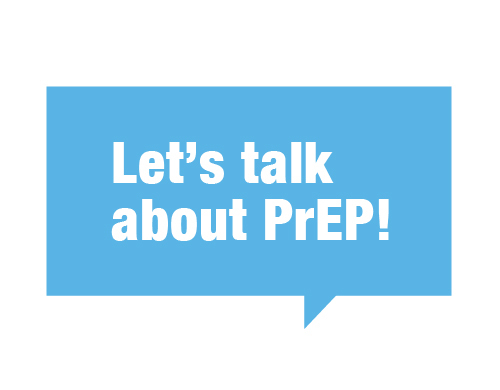 Another option for people who get their PrEP covered by their insurance, including Medicare, is the Patient Advocate Foundation, which provides up to $7,500 per year to help pay for costs related to the prescription. Approval is based on your income. If you earn less than 400 percent of the federal poverty level (or about $48,560 for an individual with no dependents) you may qualify for this program. For more information call (866) 512-3861 and select option 1.